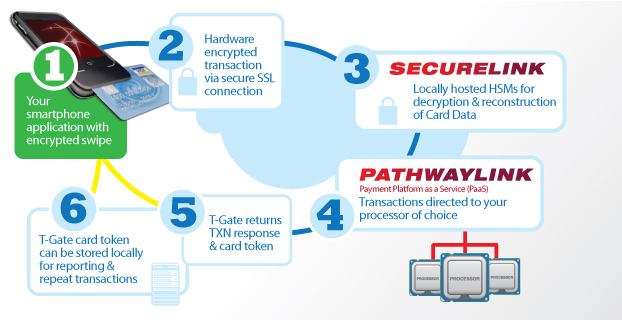 Chicago-based processing payment company T-Gate’s infographic detailing the service process of one of their products. 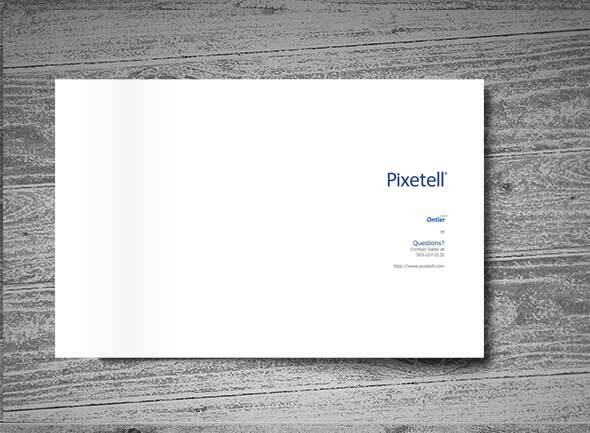 Print and interactive use. 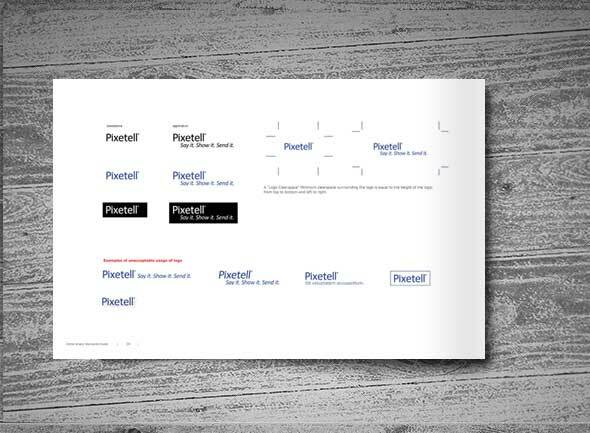 Global payments processing company TGate creative brand logo standards. 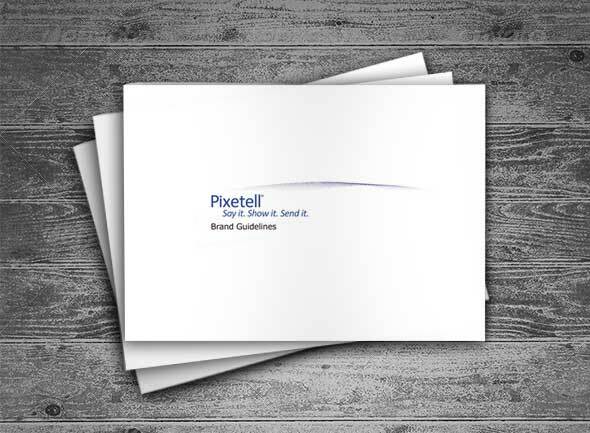 Work included re-branded logo, identity, marketing materials, environmental and interactive design and development. 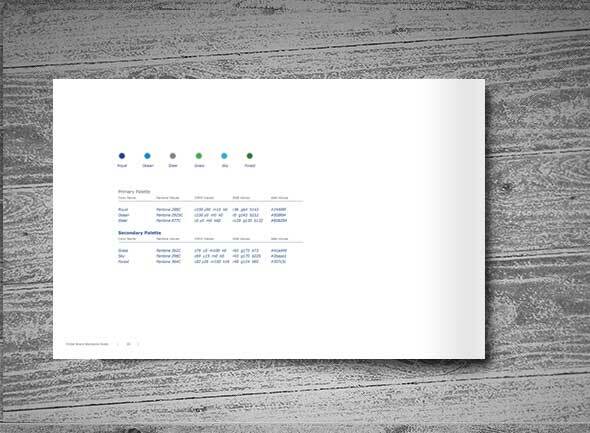 Developed timeline animation modules in collaboration with San Fransisco based Groove 11’s creative team. 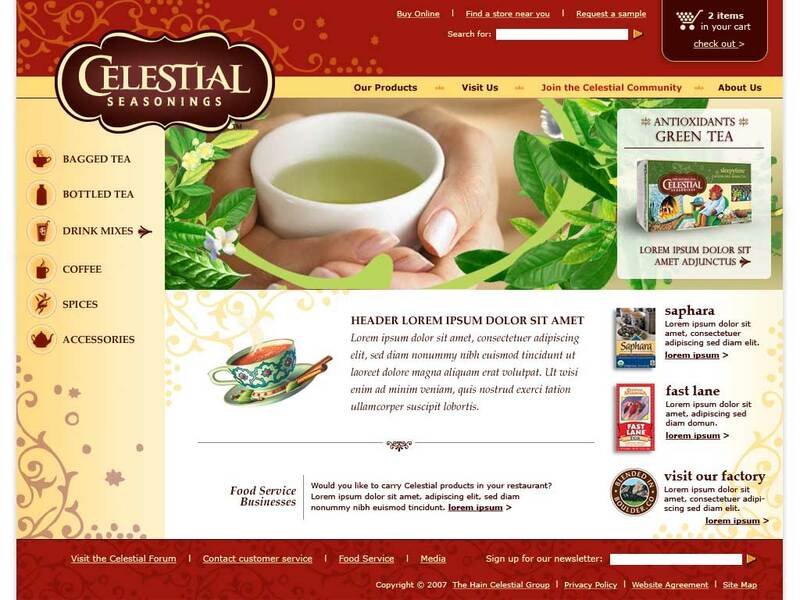 These products are for Diagio’s Sales and Marketing department. 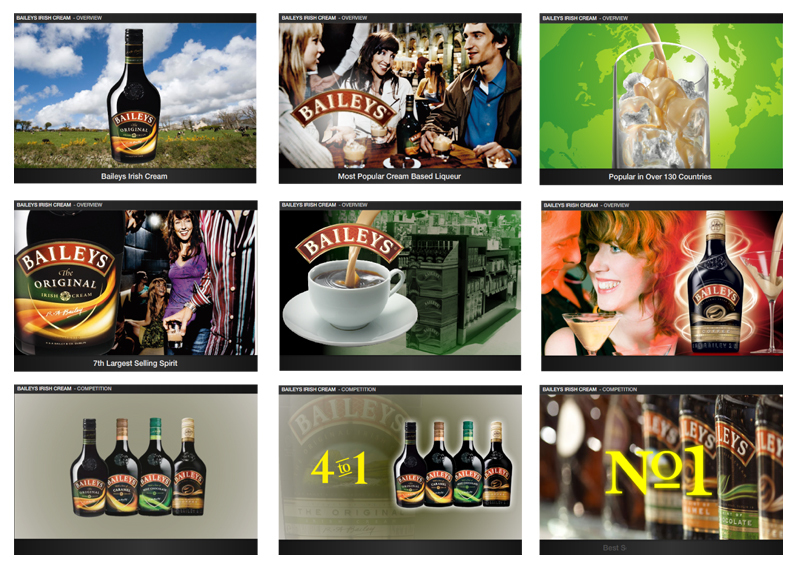 Diagio provides a family of wine and spirits. 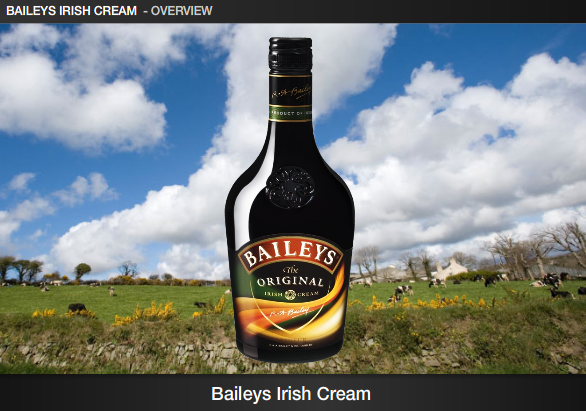 Modules includes Bailey’s Irish Cream, Beaulieu Vineyards, Edna Valley Wines, . 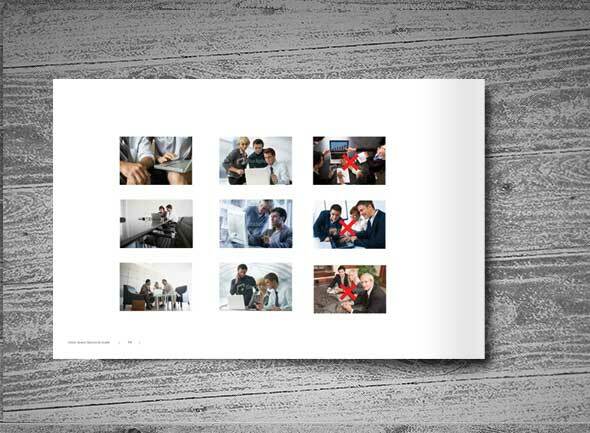 Flash development, Action Scripting, asset gathering, retouching, graphic design and motion design. 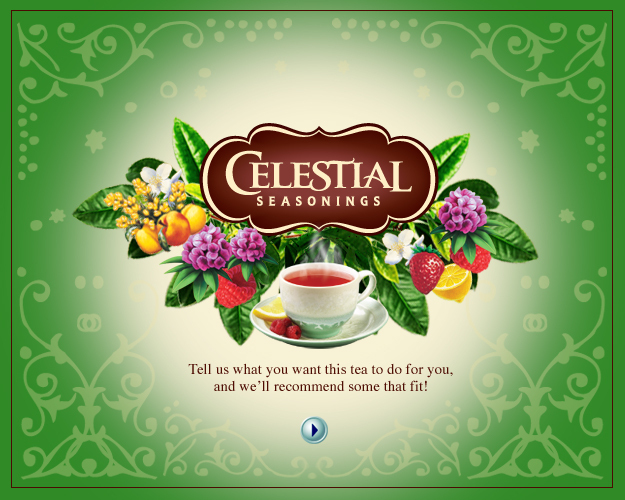 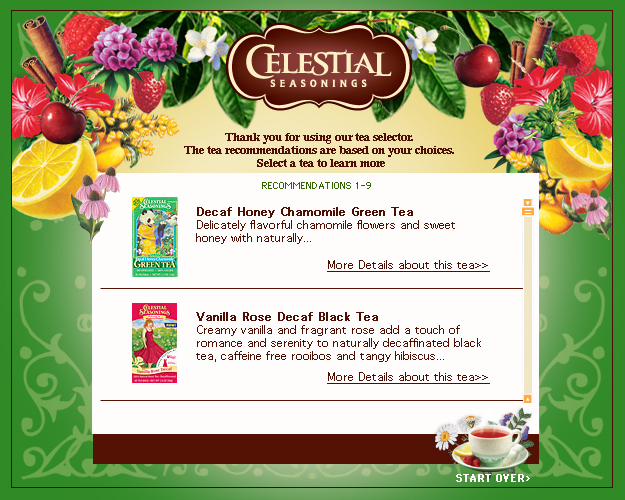 Interactive art director and UI designer in collaboration with Whitehorse’s Creative Director and Celestial Seasonings. 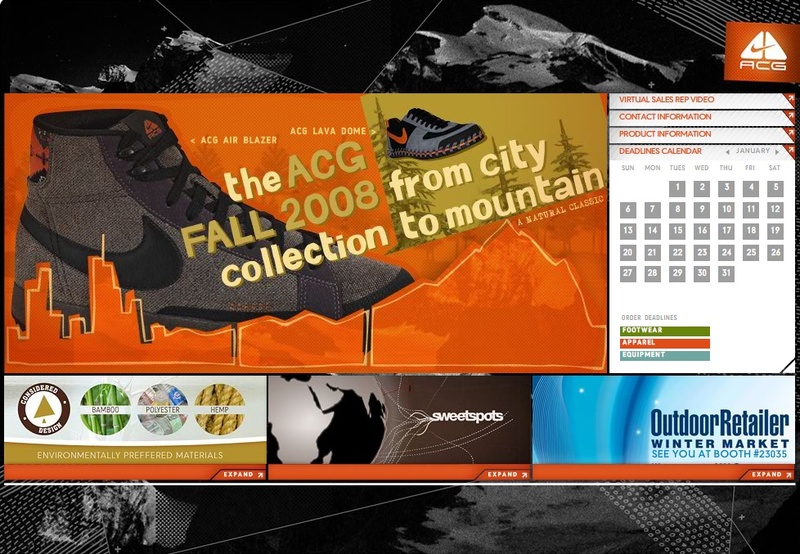 UI design, art direction, Flash Animator, Actionscripting, JS, retouching. 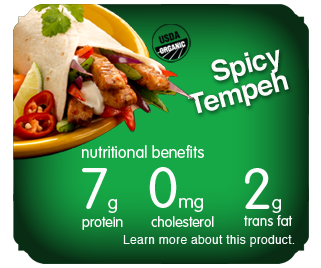 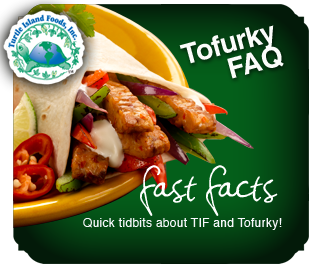 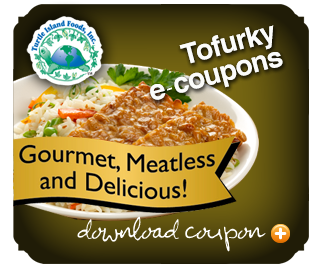 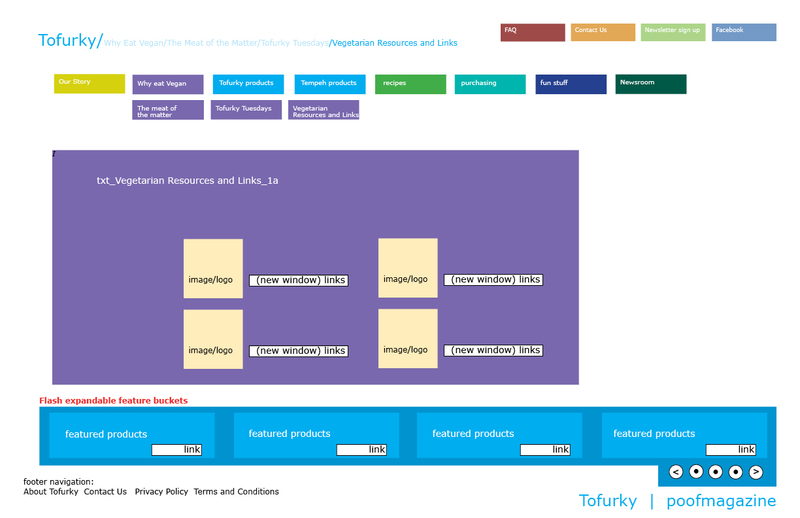 Closely worked with Tofurky’s Founder/CEO and VP of Marketing in redesigning it’s web presence. 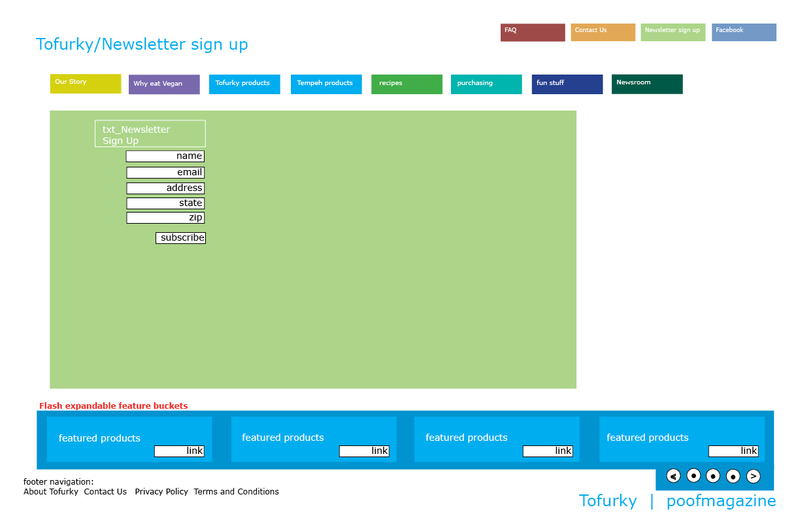 Developed a strategy document and wireframes/storyboards before moving into UI/UE design. 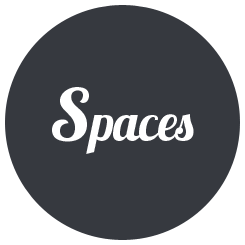 Project includes Flash development, Actionscripting, forms, After Effects animation, Art Direction, and php, css, html support. 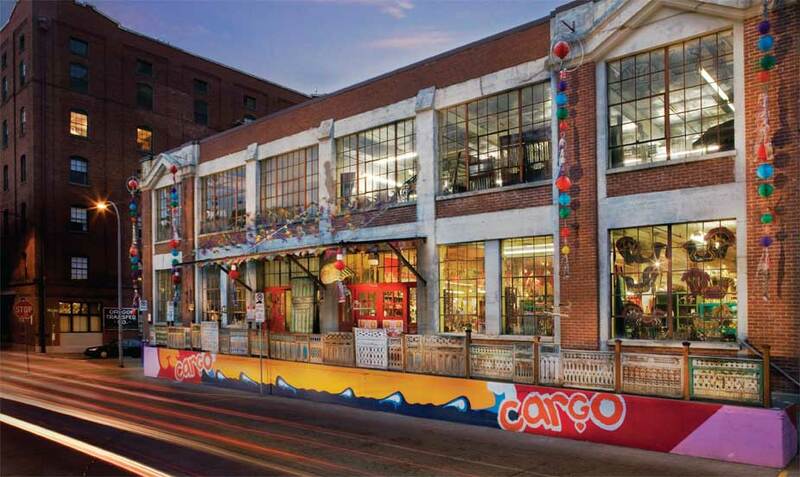 Portland’s Cargo store front mural for was done in aerosol and stencil art techniques. 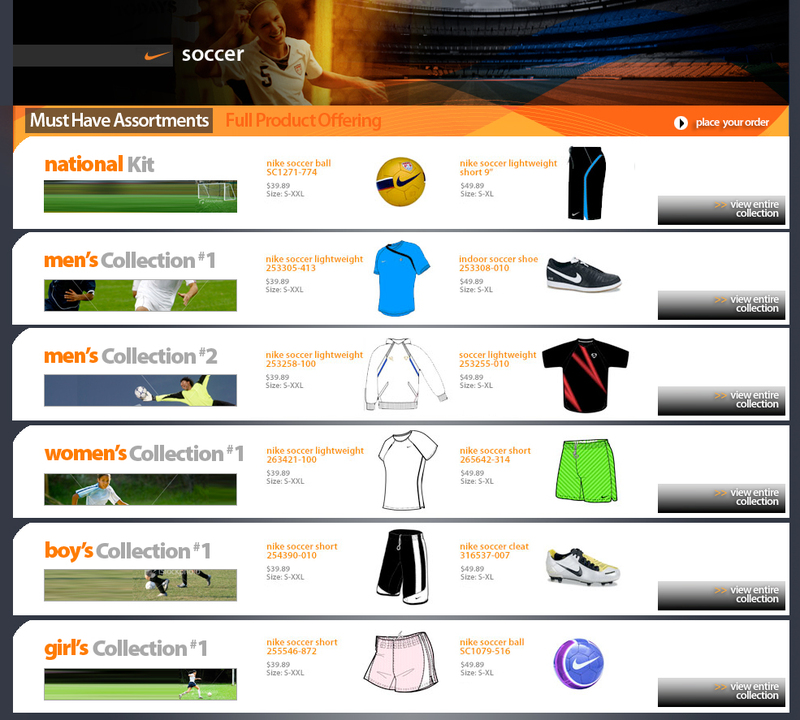 UX/UI design and development for nike.net and RWest agency. 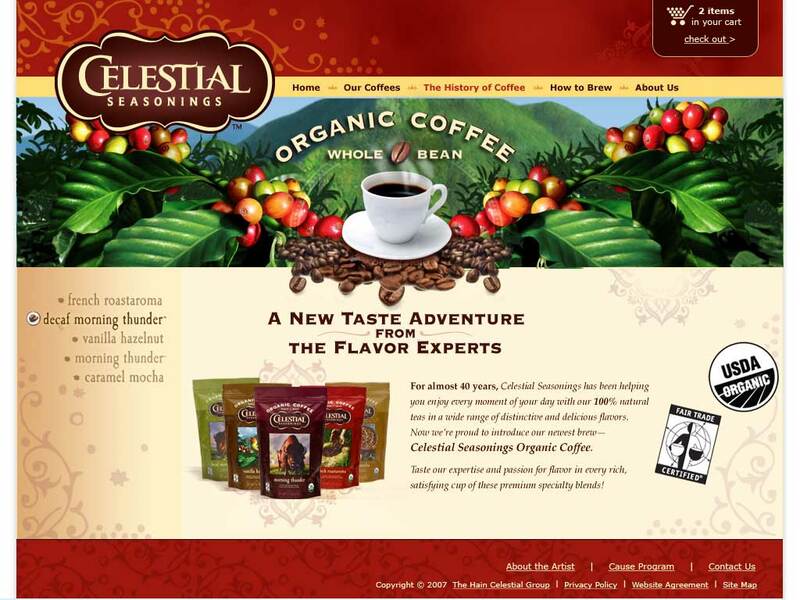 Creative Visual Design, Art Direction, HTML, CSS, JS, Actionscripting. 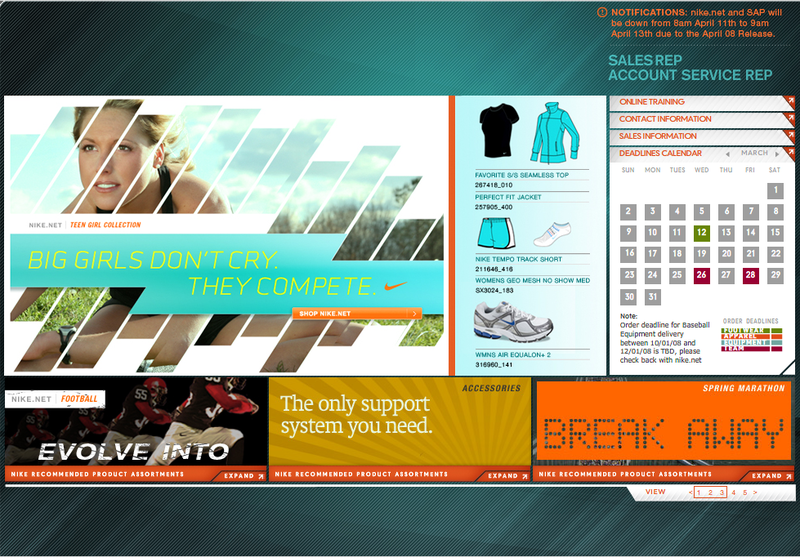 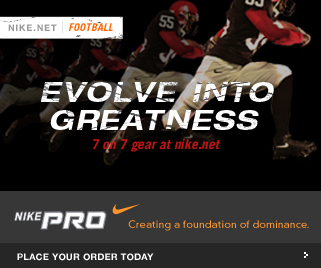 Provided interactive design and development support for Portland, OR based RWest and their client nike.net. 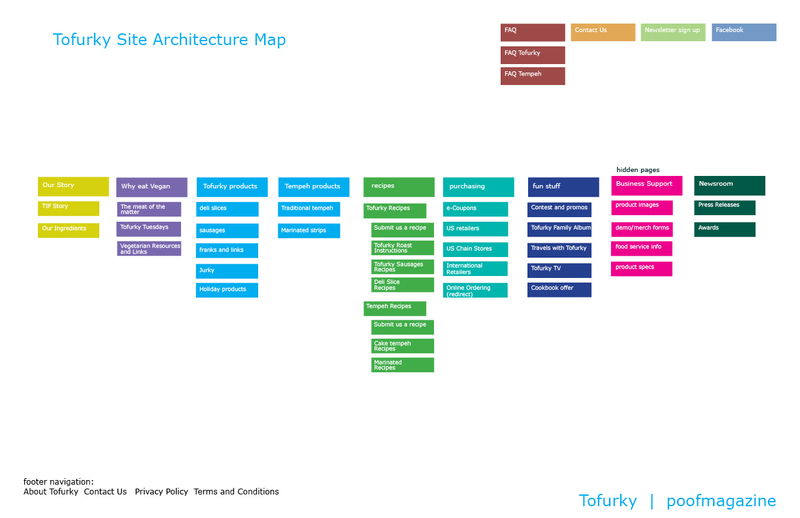 Closely worked with Interactive Director and Development team. 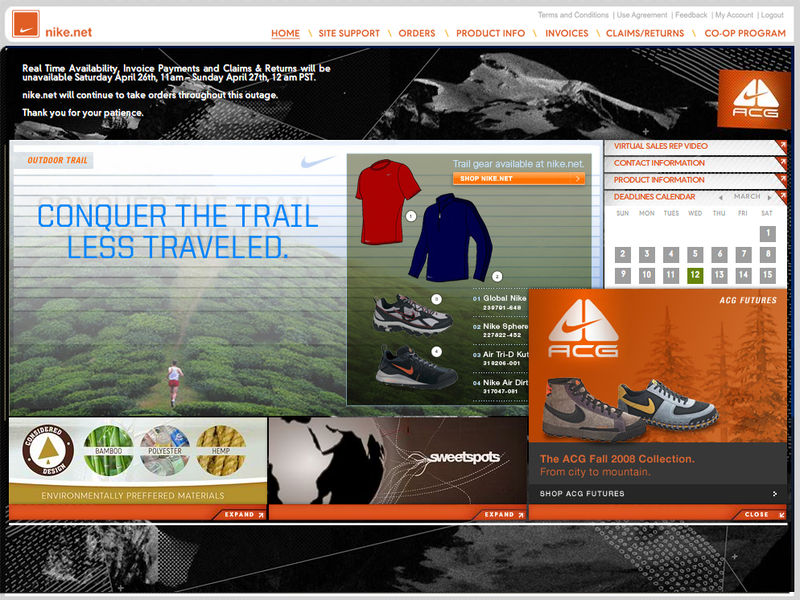 Redesign of the retailer website. 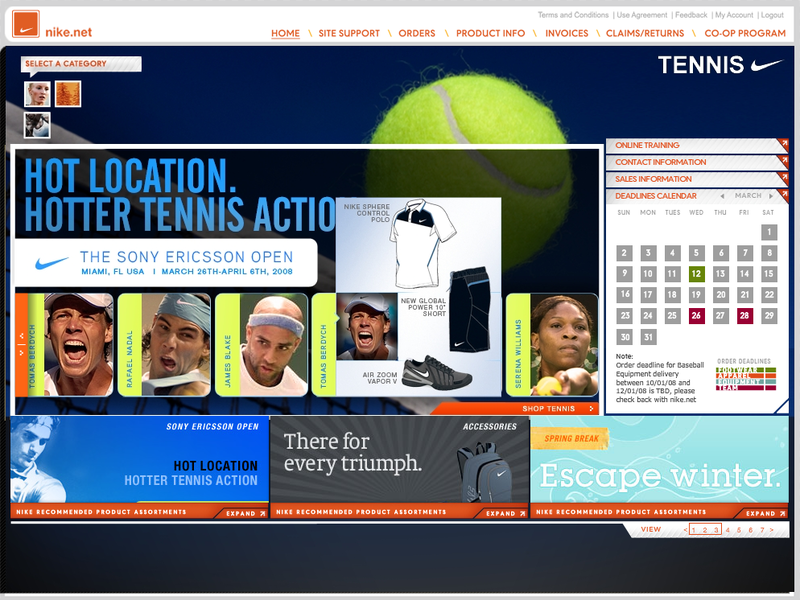 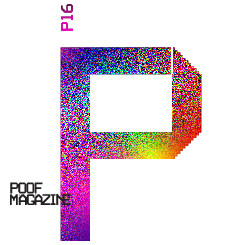 Work includes Interactive Art Direction, UI graphic design, Flash Development, Action Scripting, php support.